While no one birth is like another, we can learn so much from the thoughtful stories parents share about their experiences giving birth. 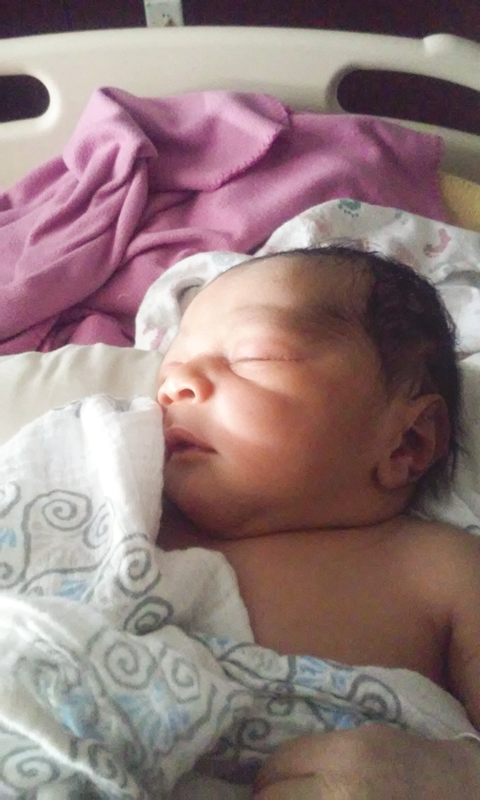 In the story below, Ayanna shares what it was like to prepare for a birth that wasn't quite what she was hoping for. She had to let go of some desires, and she had to stand firm on some others to have the birth she could be proud of at the end of her pregnancy journey and the start of her son's life in the outside world. I always wanted more children so when I got married, my husband and I began trying to conceive. I had my heart set on a home birth, but a few years prior to meeting my husband, I had been diagnosed with some serious health issues. At that time I was working for a midwife who told me that due to my health, I would not be a good candidate for out of hospital birth. I called a few other midwives and pretty much got the same answer. I was hurt and sad because I really didn't want another hospital delivery. "I had my heart set on a home birth but... I had been diagnosed with some serious health issues." So after a year or so, I finally became pregnant. I was so excited because I had previously experienced 3 losses and was under an OB's care to see if fertility treatment was going to be needed. But God blessed me to become pregnant the old fashioned way, lol. At this point since I had been told that out of hospital birth wasn't an option for me, I decided to continue care with this OB. Fast forward several weeks into my pregnancy, but no where close to delivery time, I was told by this OB that she would like to recommend an induction of labor before 40 weeks due to my health and claiming that my baby could die. Being that I am educated and research things, I knew that was a scare tactic and a bunch of crap. So I found myself requesting my medical records and searching for another OB. I found one I was ok with and decided to see him for the remainder of my pregnancy. claiming that my baby could die... I knew that was a scare tactic [and found another OB]." During my final weeks of pregnancy, my blood pressure was a little high, so my doctor recommended a cesarean. Uhhhhhhhh no sir, you will not be cutting on me. I agreed to be admitted to the hospital for closer monitoring. My doctor said that he did not want to induce me and that it probably wouldn't be successful and may end in cesarean anyway, but I stood firm on no cesarean as long as the baby and I were doing fine. My doctor left for the weekend and I got the on call OB. 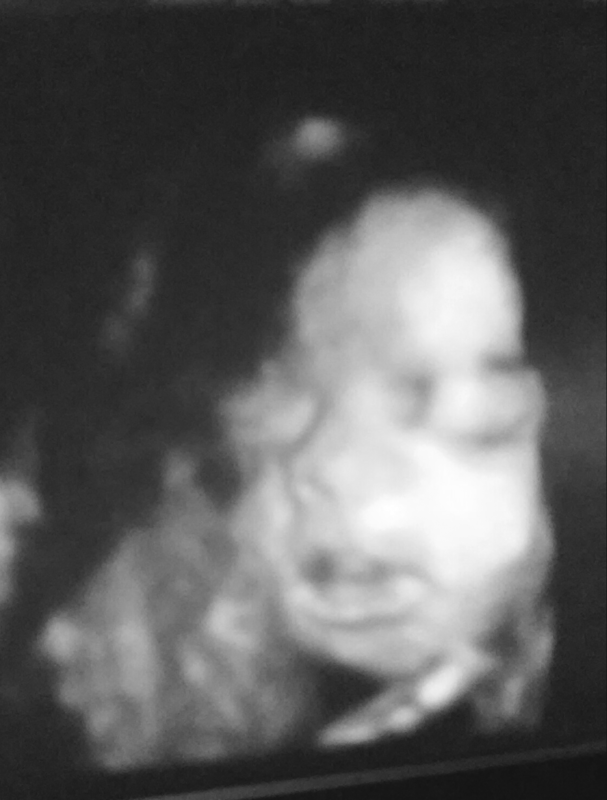 By Saturday morning, May 30, my blood pressure was again higher than they were comfortable with, but the on call doctor suggested induction and assured me that he believed I would have the vaginal birth I desired. So over to labor and delivery I went. My birth plan was going down the drain, so to speak, but I am glad and thankful for the team I had and my ability to be flexible. My little boy was born vaginally on May 31, 2015. It was long, and painful, but I got the birth I wanted. I still strongly desire an out of hospital birth should I ever become pregnant again, but for now, I am ok with how things turned out. "My little boy was born vaginally on May 31, 2015.It was long, and painful, but I got the birth I wanted." I encourage anyone planning to have a child to educate themselves, research everything, and trust your body and your baby. You can have the birth you desire. Want to share your birth story on the blog or in the magazine? Contact us!